While Galaxy S7 is leaking like an open faucet, Sony’s future Xperias remain in the shadows, or at least so they seem. Well, today we seem to have stumbled upon info on at least one such new product. I’m talking about the Sony Xperia Z5 Tablet Ultra, that’s only in concept phase for now. 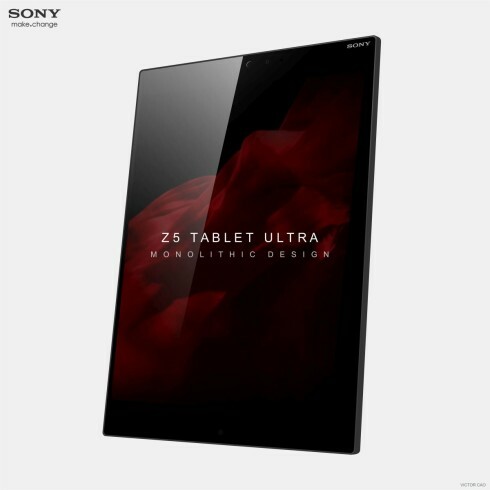 Rendered by Victor Cao, the device may well come to MWC 2016, starting in a few weeks. This model brings a bigger screen, higher resolution and newer Android, according to the designer, as well as “ultimate specs”. 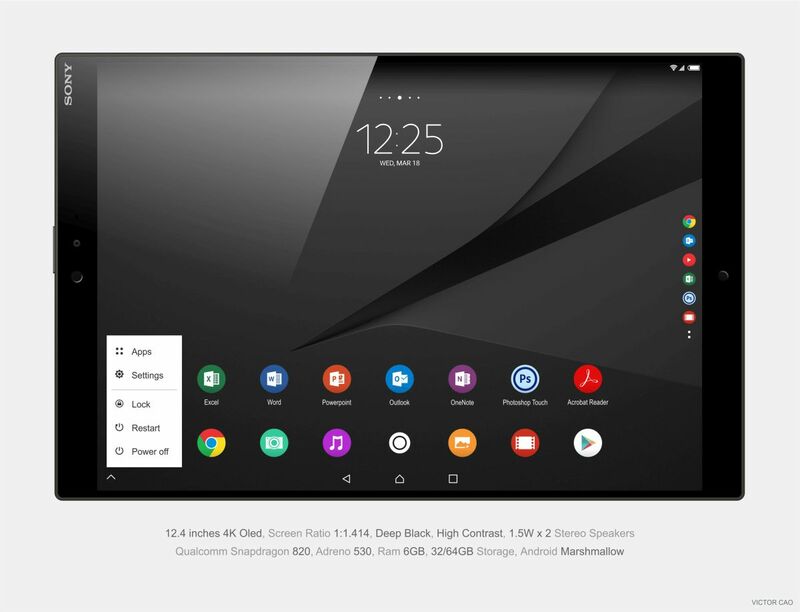 Considering the current tablet trends pushed by Microsoft, Samsung and Apple this may end up as a productivity-oriented 12 inch tablet. 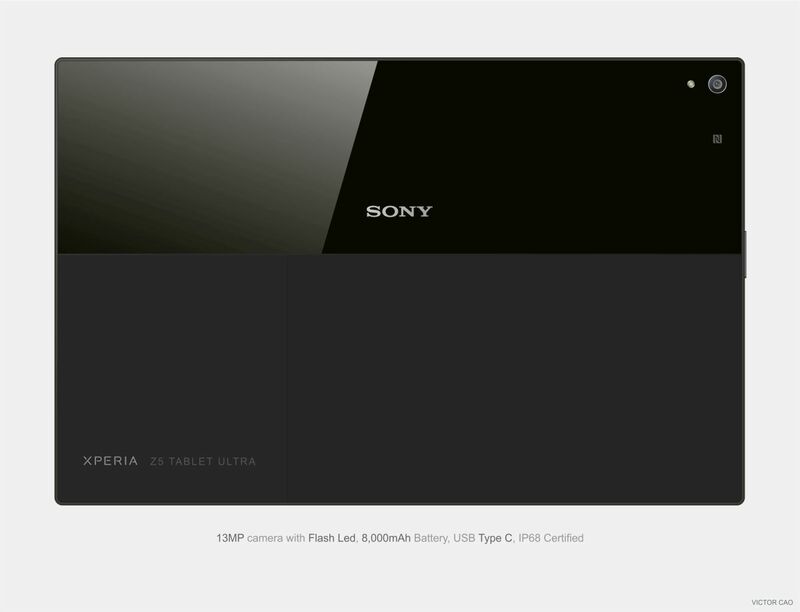 It’ll surely have a 4K screen, since that’s already been achieved on the Xperia Z5 Premium and inside we may find the Snapdragon 820 CPU, 6 GB of RAM and 64 GB of storage. Obviously there will be PlayStation support galore and maybe even the ability to stream 4K content. I dread the price though… probably $1000?